Kenneth Cole has a reputation as being one of the most socially responsible brands in business, and their 2014 campaign labeled "Look Good For Good" solidifies their spot in our #BrandsWithPlans category. "Look Good For Good" is a partnership between Kenneth Cole and TakePart to support three projects run by Saint Luke's Foundation for Haiti, HELP USA, and Sundance Institute. 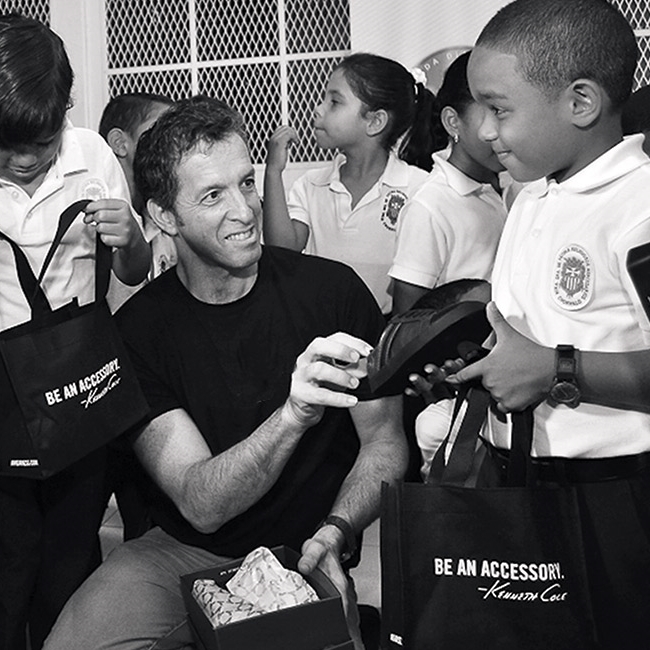 These three organizations support causes that Kenneth Cole wants to personally contribute to, and his brand gives him the ability to do so. Saint Luke's Foundation raises funds to continue the restoration of Haiti from the 2010 earthquake, while also providing education for those affected, HELP USA works to end homelessness in the United States and has served more than 300,000 people since 1986, and the Sundance Institute "actively advances the work of risk-taking storytellers worldwide." 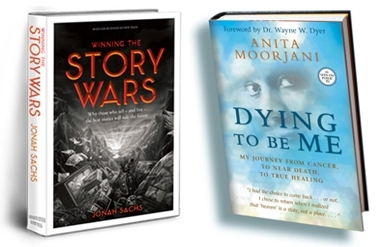 Throughout the campaign consumers will have a chance to win prizes while also learning about these causes and finding out how they can support them. Kenneth Cole deserves to be one of BENEW's #BrandsWithPlans because he uses the success and influence of his company to not only change the world--but inspire others to do so as well.